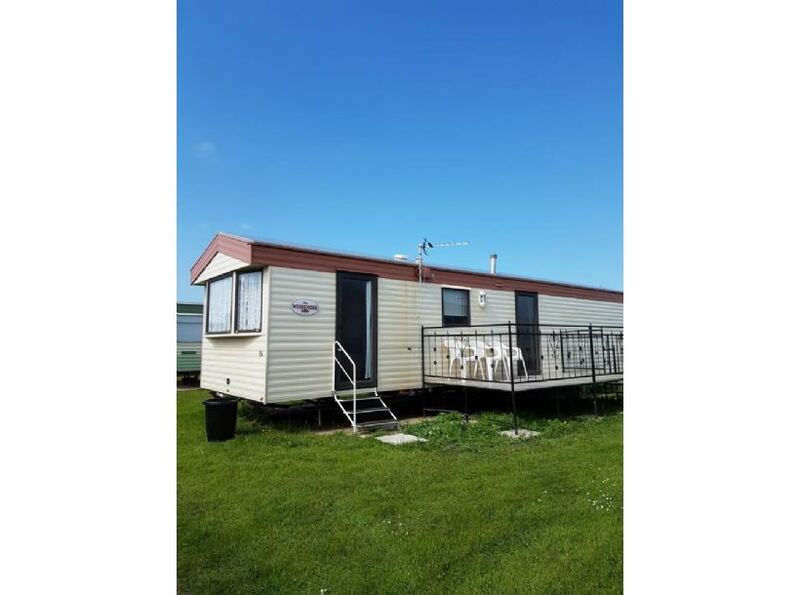 Ty Gywn Caravan Park is on the North Wales coast with its very own direct access to the beach, sea front and bicycle track. 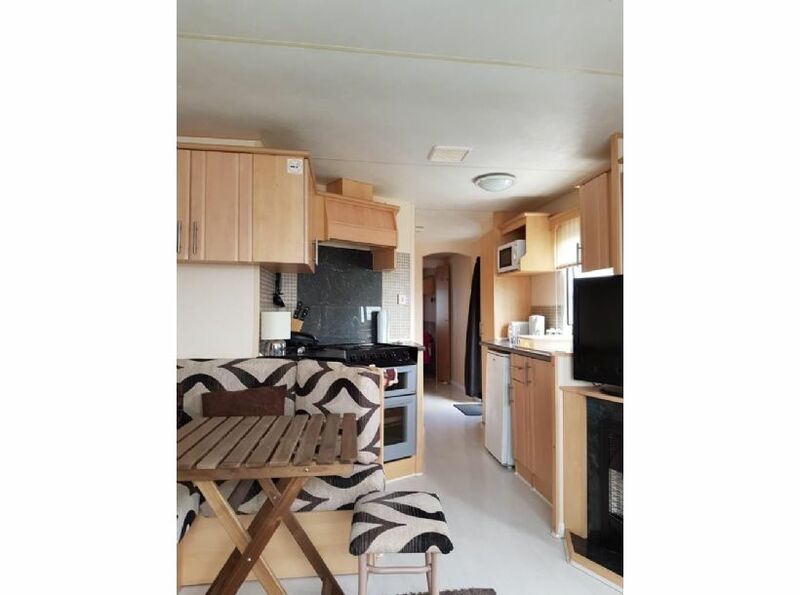 The caravan park has a restaurant and launderette on site. 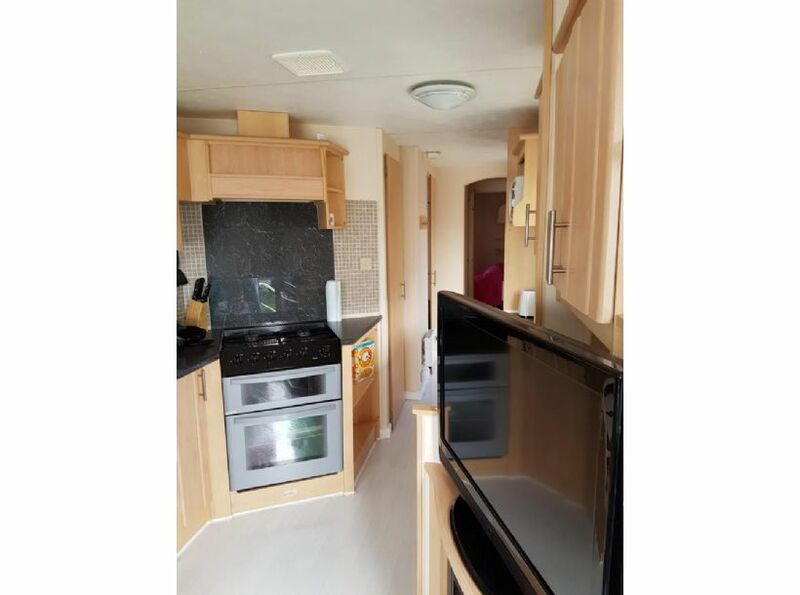 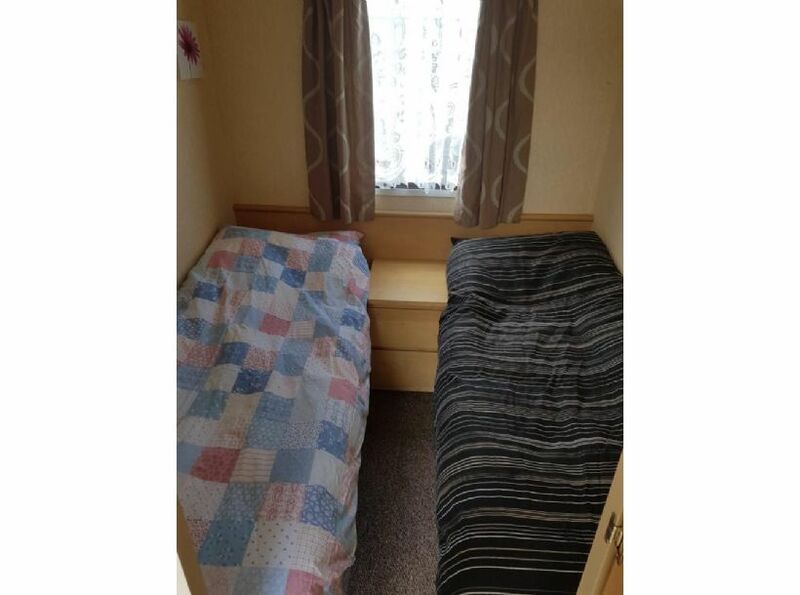 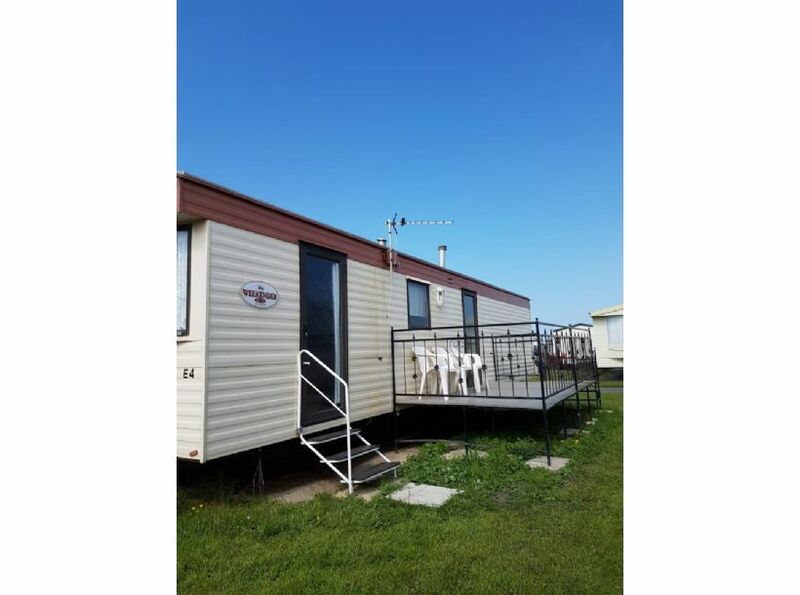 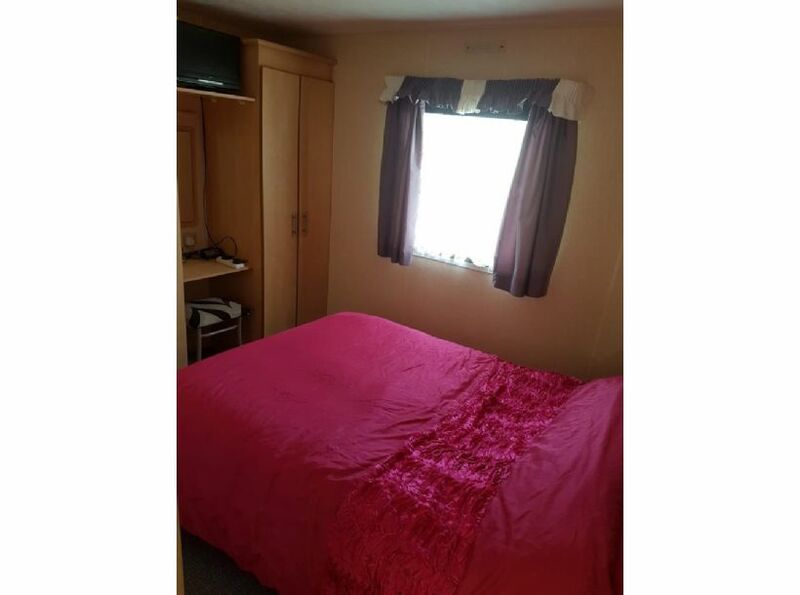 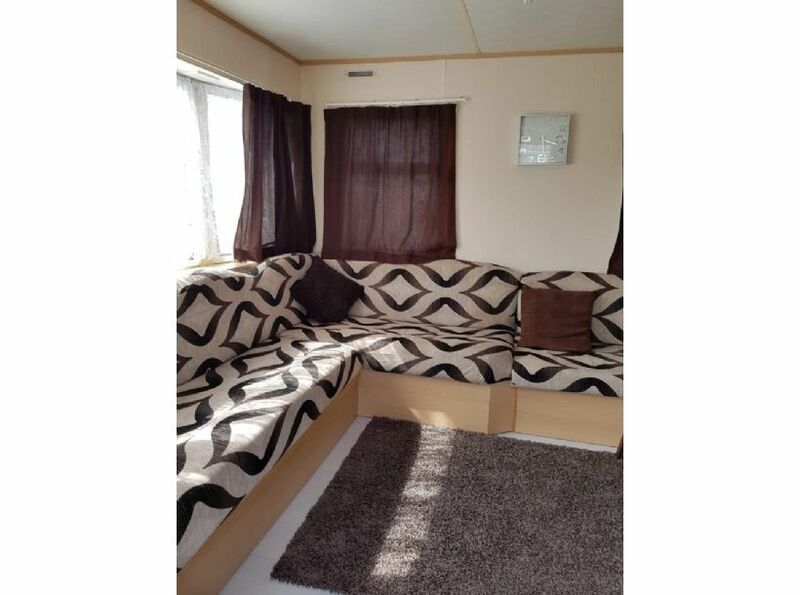 A beautiful 6 berth caravan with 3 separate bedrooms, 1 double, 1 twin and single plus a bunk bed. 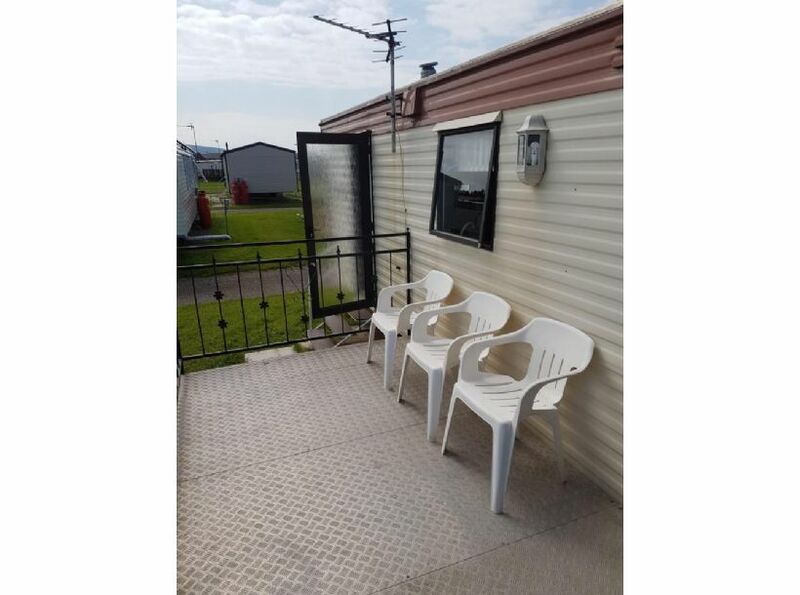 Has also a veranda and outside chairs to enjoy the Wales weather!